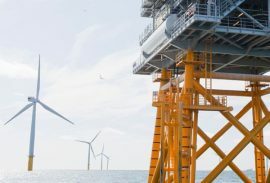 HBC Group has completed the Ørsted Subsea Inspection Campaign on four offshore wind farms in the UK and the German North Sea. 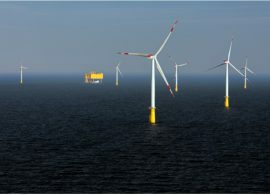 Ørsted has awarded HBC Group with another contract to conduct subsea inspection campaigns at an undisclosed number of its offshore wind farms. 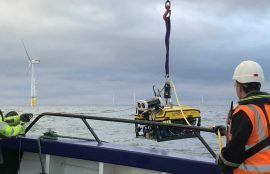 Darlington-based subsea specialist Modus is developing an approach to enable autonomous underwater vehicles (AUVs) to remain at offshore wind farm sites without a support vessel. 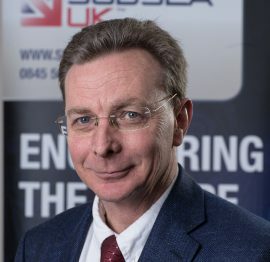 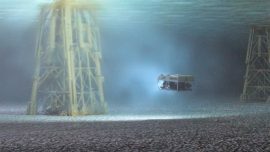 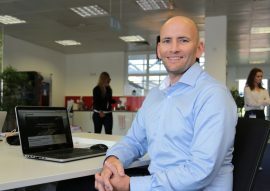 Subsea technology company Rovco has secured Innovate UK funding to develop a 3D visualisation system as part of an Artificial Intelligence (AI) demonstrator project potentially worth GBP 1 million. 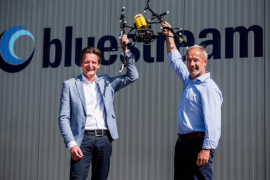 Avitas Systems, a GE Venture, and Kraken Robotics have entered a strategic partnership to develop novel subsea inspection solutions for the offshore renewable energy, oil and gas, and shipping industries. 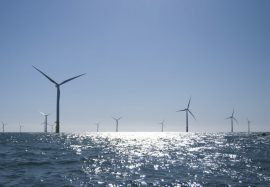 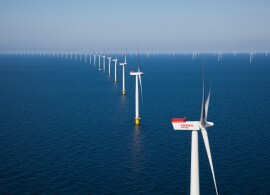 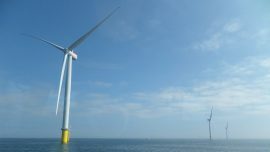 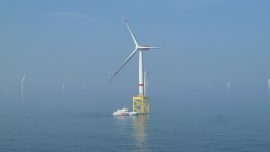 Denmark-based HBC Group has secured a contract to carry out subsea inspection campaigns on DONG Energy’s offshore wind farms in German and Danish North Sea. 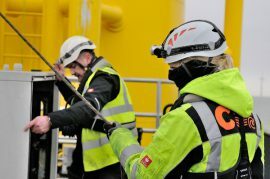 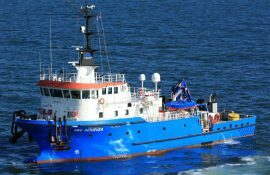 Lloyd’s Register (LR) has set up Subsea Inspection Service to support underwater inspections in offshore wind, oil and gas, and submarine cable sectors. 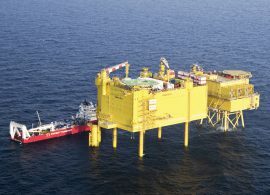 Siemens Offshore Grid Access Service has performed subsea and drone inspections for TenneT TSO at six offshore converter platforms in the German North Sea. 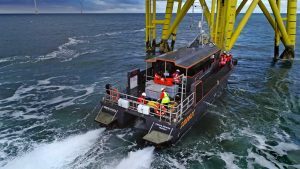 Equinor, formerly known as Statoil, has awarded Reach Subsea with a contract for survey and inspection, maintenance and repair (IMR) works at Dudgeon and Hywind offshore wind farms, which Reach Subsea will execute together with MMT. 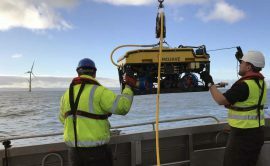 Rovco has secured a GBP 1.2 million funding for the launch of its new live 3D subsea survey system, which is said to cut down the cost of underwater inspections and maintenance. 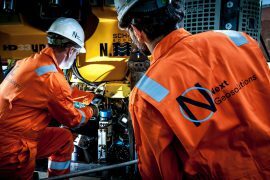 Subsea 7 will acquire 60% holding in Xodus Group from Chiyoda Corporation, which will retain a 40% stake in the engineering and advisory consultancy as a joint venture partner. 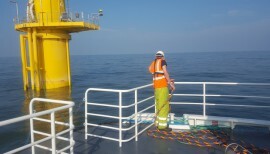 Geoscience and engineering service provider Next Geosolutions has been awarded two survey contracts for the 1.4GW North Sea Link (NSL) project, the world’s longest subsea interconnector and the first electricity link between UK and Norway.